Blenheim Apricot is the most popular in California and Los Angeles. In the Summer, then Blenheim apricot tree produce medium size fruit that are juicy, sweet, and have excellent flavor. The skin are orange to yellow color covered with a red blush. The flesh is a light orange color. This freestone variety that is also self-fruitful, low chill, and easy to grow. Also, very aromatic and produces beautiful whitish pink Spring blossoms. Most home owners keep their tree small about 10 – 15 feet tall. However, they can grow larger if allowed. Plant in full sun, and water regularly during the Spring and Summer growing season. A deciduous fruit tree, so it becomes dormant in the winter, and no supplemental water is needed at that time. You will love all that your Apricot Tree has to offer. Blenheim Apricot Trees are great for Canning, Dehydrating, Freezing, Fresh Eating, Jam/Jelly, Pies/Cobblers, Puree/Sauce and much more. A live Apricot Tree also makes a wonderful house warming or wedding gift … what a thoughtful way to welcome someone to a new home or new life. The Blenheim apricot tree is a deciduous woody tree. Although it can grow larger that 20 feet tall, most keep their trees about 10 – 15 feet tall, and more narrow. The ‘Blenheim’ blooms early. Plant and grow your apricot under the full sun and soil that drains well. Water once to twice a week in the Spring to Summer until the tree is established. Reduce the frequency you water in the Fall as the temperature drop, and the tree lose their leaves. Provide little to no supplemental water in the Winter while the trees are dormant. Prune your tree in the winter, while it is dormant. This is the best for heavy pruning, since the tree is not actively growing, so the stress of the cuts are drastically less. Thin fruits, dry twigs, water sprouts, and growth towards the wrong direction or towards the center of the tree in the Summer. 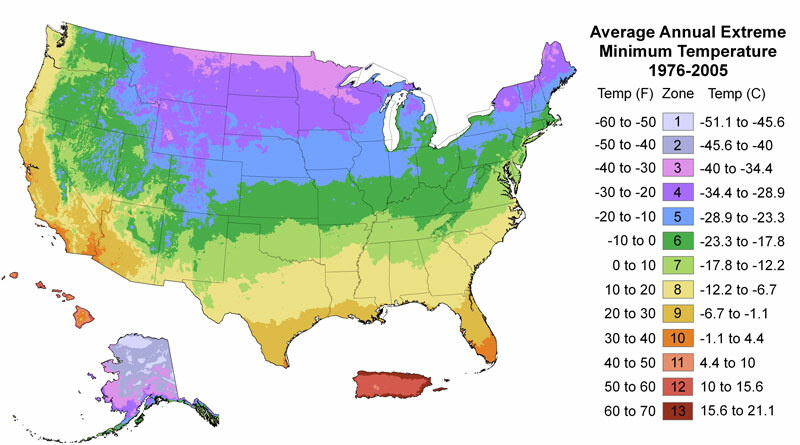 Use organic winter dormant sprays, horticultural, and fungicides to manage pests. Thin in the summer to manage size, form, and plant energy. Summer thinning is important but Winter is when the majority of pruning should occur.